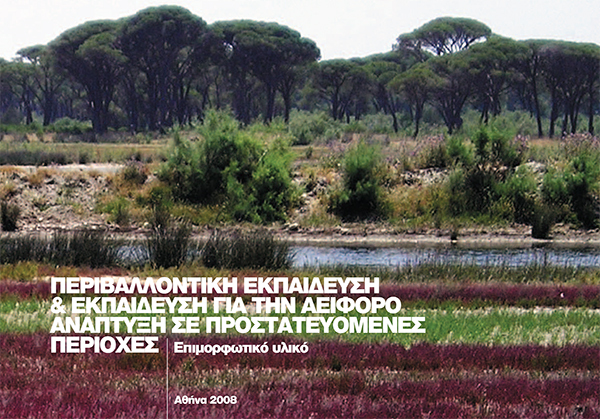 This material was produced in 2008 with the collaboration of MIO-ECSDE/MEdIES, the University of Athens, the Greek Ministry of Education, the Greek UNSCO MAB National Comittee. The material is addressed to trainers, officers of MAB BRs, Environment Centres, Nature Parks, Eco-museums, NGOs, etc. within any designated area in SE Europe and the Mediterranean. Eventually, it can be used by all those involved in implementing awareness raising programs in the field, whether from formal or non formal education.